Elevate your communications capabilities to high-definition and share digital content easily and reliably regardless of source. Maximize your movie, TV, gaming, and music experience with a dedicated home theater installation. Explore our project gallery to gain inspiration for your project. 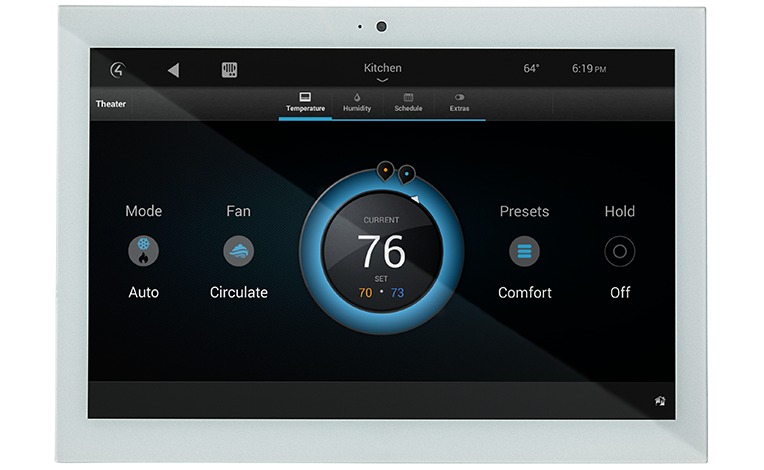 See how our integrated smart technology systems were designed into our clients' Texas and Louisiana spaces. Smart home automation technology enhances your lifestyle in each room of your Texas or Louisiana home.